Lists, lists, lists, us perfume bloggers do love our lists. But hey, what’s not to love? There’s always something satisfying about reading a rundown of a particular genre, perfumer or brand, and it’s safe to say that lists really scratch the curious itch of the perfume lover, myself included. With this in mind, I have teamed up with the very talented Persolaise for a semi-regular series of list-based posts on both our blogs. 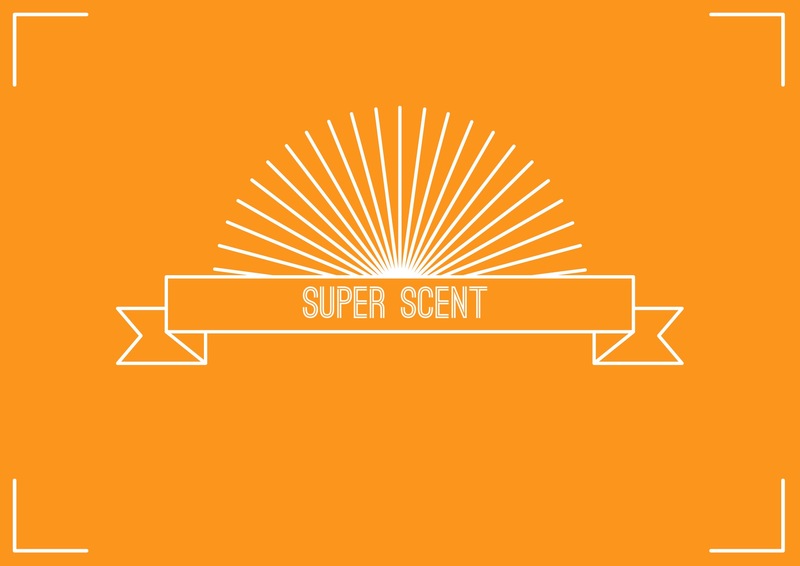 We’re calling the series ‘Super Scent’ and in each instalment, we will be giving a run down of what we consider to be the very best scents available from a particular, well-known brand. The idea is to individually rank our top offerings and marvel at how similar or different they are. We also hope that you will chime in with your top fragrances from each brand in these posts too. The first post will be live this coming Monday, and to kick off, Mr. P and I have picked one of the most important, influential and iconic brands of all time as our initial feature. Who will they be? Well, you’ll just have to tune in on Monday to find out! In the meantime, enjoy my review of Opus IX, the latest fragrance from Amouage, which will be popping up on the blog early this afternoon. Have a fab weekend! Posted in Super Scent and tagged List, Perfume, Persolaise, Super Scent. Bookmark the permalink. What a fabulously scented idea!And we do love our lists as perfumistas!Looking forward to the first instalment! Looking forward, thank you for this appealing idea!